Enjoy huge savings on your next holiday by booking accommodation through LateRooms.com. 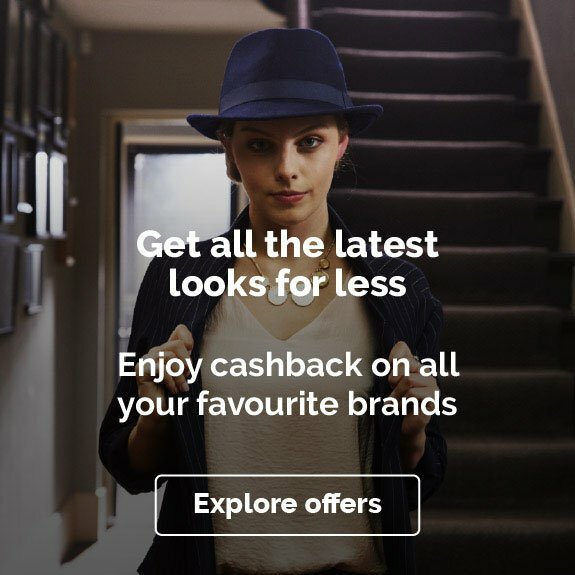 You can now get cashback when you snap up bargains on hotel rooms across the UK, Europe and further afield, making travelling better value than ever. Whether you’re planning a luxury night away or doing a long weekend on a budget, LateRooms.com has an unbeatable selection of rooms for you to choose from, all available at the best possible rates. With so many special deals for on-the-day bookings, it can actually pay to leave things to the last minute. In 1999, the creators of LateRooms.com came up with the idea of setting up a platform that would allow hotels to advertise their unsold rooms, focusing on bookings made “on the day for the day”. Based in Salford, LateRooms.com now offers more UK hotels than anyone else, and hundreds of thousands of rooms worldwide. You’ll find more than just last-minute deals too – you can use LateRooms.com to search for accommodation up to a year in advance. What’s more, you’ll never have to pay any more than you have to. If you find the same room available anywhere else on the web for less, LateRooms.com will refund you the difference. With more hotels across the country than any other site, LateRooms.com has all the UK’s biggest cities from London to Glasgow covered. Whether you want to stroll along Edinburgh's Royal Mile, hit the shops at Birmingham's Bullring or wander the waterfront in Cardiff, you'll have loads of choice, including special rates on some same-day bookings. Top tip: when you get to your search results, use the map view to see exactly where each hotel is in the city. Need to be near MediaCity in Manchester? Want to be close to Oxford Street in London? You'll be able to see at a glance which properties will put you in the right part of town. We love cities, but urban breaks aren't the only thing you can plan on LateRooms.com. It's also great for good old-fashioned British seaside holidays. Take on the rollercoasters at Blackpool Pleasure Beach, explore the attractions and amusement arcades on Brighton Pier, or catch some waves in any of Cornwall’s top surf spots. And coastal resorts aren't all about the seafront – you'll find a great modern art gallery in Bournemouth and a dramatic hilltop castle in Scarborough, for instance. Last-minute deals are perfect for UK trips, as you can book your room and be in your destination within a few hours (or even less, depending on where you're off to). So be spontaneous and discover somewhere new this weekend. Fascinated by the UK’s rich and complex past? Use LateRooms.com to book a break in a historic town or city. Take in the grand Victorian architecture in Leeds, learn about Belfast’s maritime past in its recently regenerated Titanic Quarter, or make a trip to York, where you can walk round the city's medieval walls and step even further back in time at the Jorvik Viking Centre. The range of destinations on LateRooms.com will leave any history buff spoilt for choice. And if you’re after an extra dose of culture, you’ll also find world-class galleries and art spaces all over historic cities such as Liverpool and Bristol. Search LateRooms.com to choose the setting for your next rural escape. Take the time to recharge your batteries with a night or two away in one of the countless scenic country locations throughout England, Scotland, Wales and Northern Ireland. Check into a country house hotel in Keswick to explore the Lake District, or book a hotel room in St Andrews to enjoy a spot of golf while absorbing the scenery of Scotland's east coast. Use LateRooms.com's price, category and facility filters to help you find accommodation that suits your tastes and budget, from cosy B&Bs to luxury hotels complete with 24-hour room service and indoor pools. You can also use LateRooms.com for holidays a little further from home. Browse an extensive range of hotels in Ireland and the rest of Europe, offering loads of options for city breaks, beach holidays and ski trips. The late deals on offer make it a great place to plan weekend hops to Paris and Amsterdam (both only an hour or so from the UK by air). Going even further afield? No problem – you can search LateRooms.com for properties in popular regions around the world, from Australia to Southeast Asia to the USA. Again, you can use map views to find hotels near the places and attractions you want to see. Extra top tip: you'll find 'airport shuttle service' among the facility filters, which is really handy if you know you're going to be arriving at an awkward time and don't want to mess around with cabs or public transport. Booking your accommodation with LateRooms.com couldn’t be easier. As we've already seen, the site allows you to search over 200,000 hotels, and filter them by price, facilities, rating and more. You’ll also be able to read reviews left by past guests, giving you an extra level of confidence in your choice. If you're still not sure, you can save your searches to reload later – not every booking has to be spontaneous! Once you’ve chosen your room, you can reserve online immediately. You don't even need to make a payment – you’ll receive a booking reference and then pay at the hotel. And the price you pay is the one you see on the site, because LateRooms.com doesn’t charge booking fees. It also won't charge you if you want to cancel a booking, but do bear in mind that hotels might levy a charge, and that cancellation might affect your cashback. In need of a holiday? Check out our five suggestions on how to earn cashback while planning your next trip with LateRooms.com. Why not treat yourself and your other half to a romantic getaway? With all sorts of last minute deals for you to discover, LateRooms.com could be your gateway to a spontaneous city break for two to Paris, Venice or Barcelona. Alternatively, save on flights and stick closer to home with a relaxing retreat to a spa hotel nestled in the British countryside. Look under the 'Appeal Type' filter to find a few handy search options, including Spa, Boutique and Romantic Retreat. One of LateRooms.com's most exciting features is its Secret Rooms initiative, which can give you huge savings on typical room rates. Just put in a location and you'll see a list of deals from anonymised hotels – you'll be able to see star ratings and general information about facilities, but you won't see the hotel name until you've booked. And these aren't out-of-the-way properties; we're talking central locations in London, Edinburgh and other major cities. 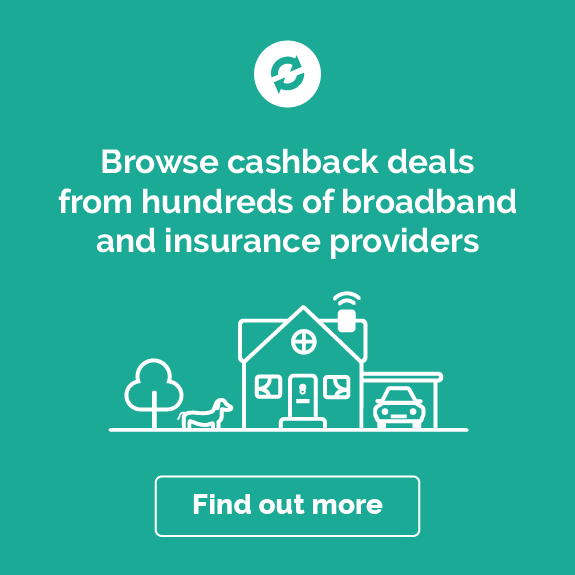 Check the T&Cs before nabbing one of these deals, as the booking might not be eligible for cashback. With so much to sort out in the run-up to the big day, it’s good to know LateRooms.com can find you hen night or stag do accommodation at the very last minute. Organize a group trip to remember, with great rates on hotel rooms in favourite party destinations like Dublin, Amsterdam and Krakow. The LateRooms.com search tool lets you search for accommodation for up to eight people, with the option to add extra rooms to your search. For larger groups you’ll need to contact LateRooms.com directly. Summer might be a little unpredictable in the UK, but luckily you can still jet off somewhere warm thanks to LateRooms.com's deals on hotels all over Europe and the rest of the world. Enter your beach destination of choice and before you know it you could be swimming in the sea in Fuerteventura, soaking up the sun in Lisbon, or chilling by a pool in Dubai. 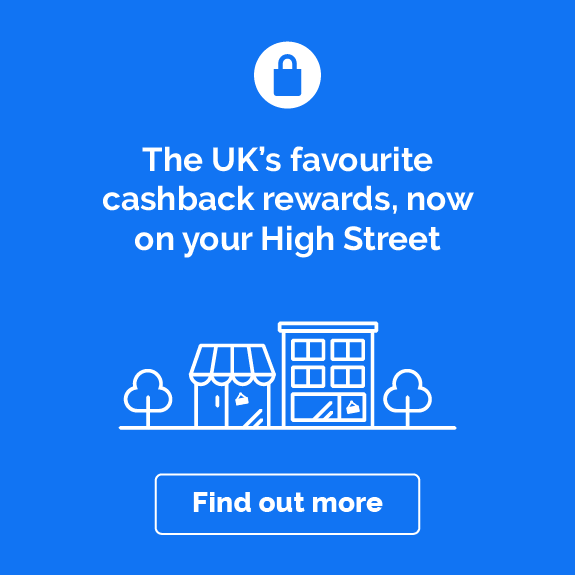 With cashback to be earned at the same time, what more excuse do you need? Maybe you’ve got a flight to catch in the morning, or maybe you just want to split up a long journey from A to B. Either way, LateRooms.com is ideal for making travelling easier. Search the database for airport and station hotels that are conveniently located en route to wherever you’re headed, whether you’re catching a plane from Manchester Airport or a cross-country train from Bristol Temple Meads. When you factor in late deals and cashback, you could find a simple overnight stay takes a lot of stress out of your journey for relatively little cost. Still want to know more about booking with LateRooms? Read on for answers to some of the most common queries. LateRooms.com was started as a way of helping hotels to fill their empty rooms, while giving customers access to discount rates for on-the-day bookings. Nowadays, customers can also use LateRooms.com to make advance bookings. Either way, you won’t have to pay LateRooms.com anything extra for the bookings you make with them. Is LateRooms.com safe and reliable to book with? Yes. LateRooms.com won’t take any of your money and you usually won’t have to pay for your room until you arrive at the hotel. Once you’ve reserved a room, you’ll receive an email with your booking reference, confirming your reservation with the hotel so you can be sure your booking has gone through. How and when does LateRooms.com take payments? Most of the time you won’t have to pay until you arrive at your hotel. However, some hotels do require a deposit to secure your booking. If this is the case, you’ll find all the necessary information on the hotel’s room information page. You’ll then be able to pay online using your credit or debit card. LateRooms.com does not currently accept PayPal. Yes. You can alter the details of your booking as long as this abides by your hotel’s individual policy. LateRooms.com won’t charge you for any changes you make to your reservation, but it's possible the hotel will – this varies from property to property. You’ll find your hotel’s booking policy and contact number included in your room information. You can usually amend your booking in the My Account section of the LateRooms.com website, or by contacting your hotel directly. What is the LateRooms.com cancellation policy? LateRooms.com does not impose any of its own restrictions when it comes to changing or cancelling your booking. All cancellations are subject to your hotel’s cancellation policy, which you’ll find on your room information page. Like amendments, cancellations can be handled in the My Account section or by contacting the hotel – but do bear in mind that making a change or cancelling could invalidate your cashback. What is the LateRooms.com Price Promise? The LateRooms.com Price Promise states that, if you find the hotel room you’ve booked available for a lower price elsewhere, LateRooms.com will refund you the difference. You'll need to download and complete a claims form to apply for your refund. Bookings must have been made in the last 24 hours, and must be on the same hotel room, for the same dates. How do I use a LateRooms.com gift voucher? To use a LateRooms.com gift voucher you’ll need to make your booking over the phone by calling the LateRooms.com concierge team (you’ll find the number in the Help section). Simply tell them the details of your booking and your voucher reference number, and they’ll do the rest. Check the T&Cs before proceeding, as cashback might not be available on gift voucher purchases. LateRooms.com is currently owned by Enterprises UK Ltd, who bought the company in 2016. 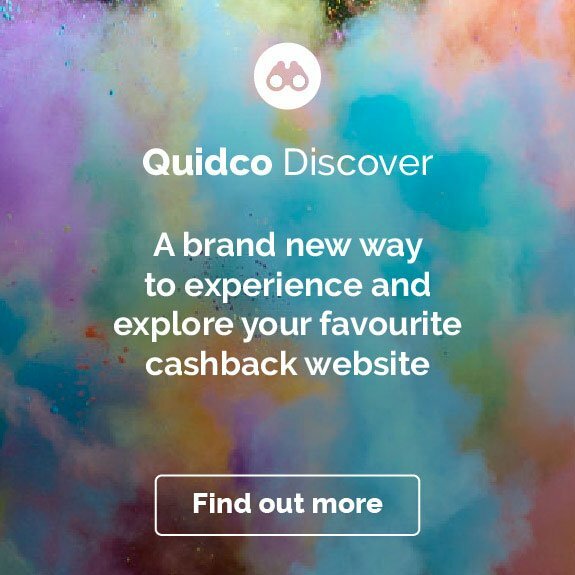 If you’re after more amazing value on hotel rooms, why not take a look at our cashback deals with popular brands like Travelodge, Hotels.com and lastminute.com. 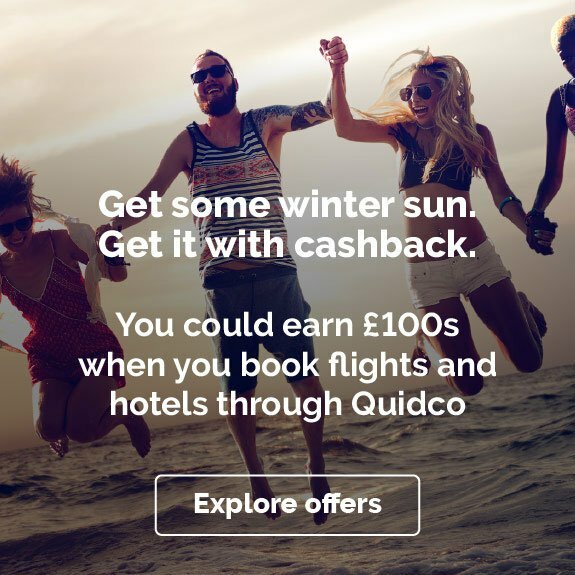 We’ve also got cashback offers on flights and other travel purchases with Expedia, Opodo and ebookers.